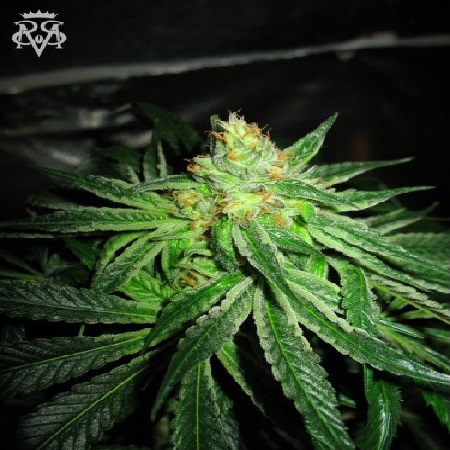 Chupacabra Feminised Marijuana Seeds by SickMeds Seeds: Chupacabra is SickMeds special sativa hybrid! 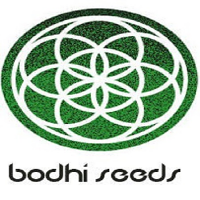 It is crossed between their mother of The Wreck and their male Strawberry Fire selected to add an exceptionally high resin yield and an old-school hashy incense & Kush flavour. As a result of this pairing their Chupacabra delivers gorgeous plants whose budding offers a pleasantly potent and psychedelic sativa effect with the added benefit of great resin production. 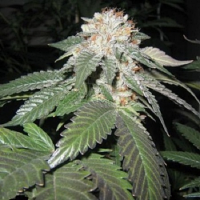 Chupacabra will be ready in 8 - 10 weeks, due to the high sativa influence; plants are long limbed and prefer to be trained, which will also help to maximize production. 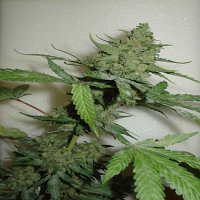 Chupacabra plants have high resistance to mould and mites which makes it an easy plant to grow, indoor or outdoor, and produce great yields and extremely potent. The aroma of Chupacabra is wreckier than Kush, but it has a strong hashy/incense/Kush undertone and after taste. 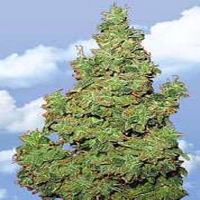 Buds are well formed and break up nicely emitting a wonderful scents from lemon, pine, Kush, sweet to citrus fruits. The effects are focused, clean and potent, an excellent choice for late afternoon, having a balancing effect between perspective and attitude.